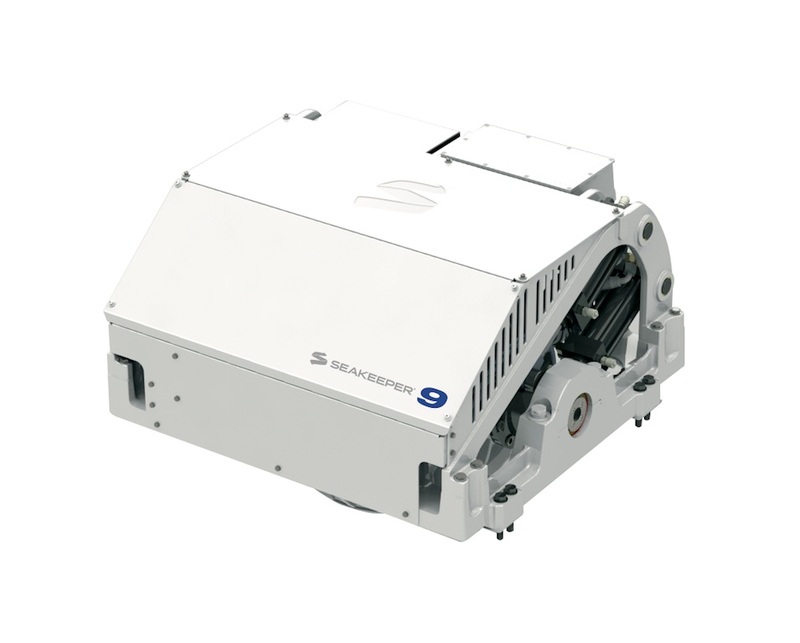 Suitable for recreational boats from 30-foot up to heavy commercial vessels, Seakeeper is a computer controlled gyroscope designed to virtually eliminate boat roll at all speeds, making for a safer, more comfortable ride for owners, guests and crew. 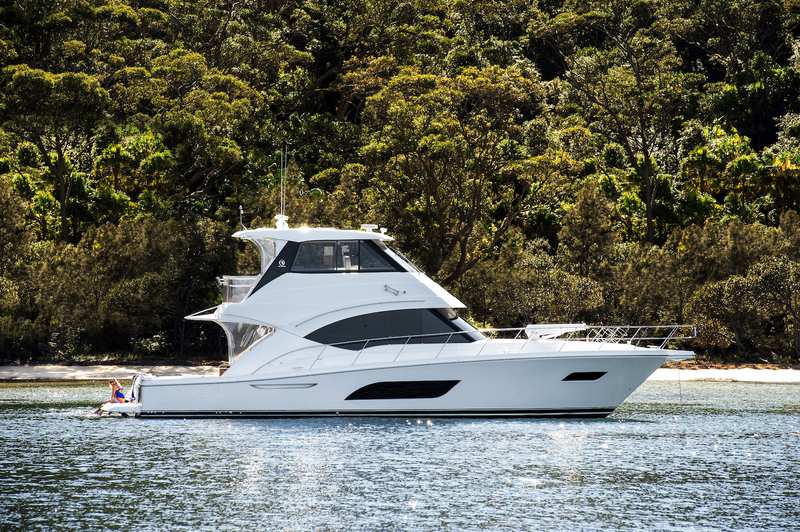 As a popular option on the build list of Riviera Motor Yachts, Seakeeper can be found on many boats leaving the Coomera factory – the choice of owners looking for enhanced comfort onboard whether underway or at anchor. Most recently, a Riviera 57 Enclosed Flybridge was fitted with the Seakeeper 9, specifically designed to stabilize boats from 50 to 59-feet, up to 30 tons. Dealer Principal at R Marine Jones, Coomera, Randall Jones said the Seakeeper 9 had become a “must have” among boaties seeking the ideal on-waterexperience. “It changes the experience substantially,” he observed. “In conditions of swell or when another boat passes by, the Seakeeper 9 corrects quite quickly, whether at low speed or up at 20 knots. From a dealer perspective, the Seakeeper range has proven “very reliable”. Trevor Tucker, Sales Manager – Northern for Twin Disc Pacific exclusive distributors of the Seakeeper range, said the company is looking forward to the imminent release of the Seakeeper 3, built specifically for boats from 30-39 feet. “The smallest big thing yet”, according to Seakeeper, the Seakeeper 3 will revolutionise boating for the large runabout and smaller sports cruiser fishing and family friendly cruiser market, said Trevor. Twin Disc offers demonstrations of the Seakeeper and their range of Twin Disc Express Joystick and Express Positioning Systems aboard their Riviera 47 Demonstration boat, call or email Twin Disc for more information.